The developer was charged in federal court with defrauding investors in luxury real estate projects in Manhattan, the Hamptons and Westchester. 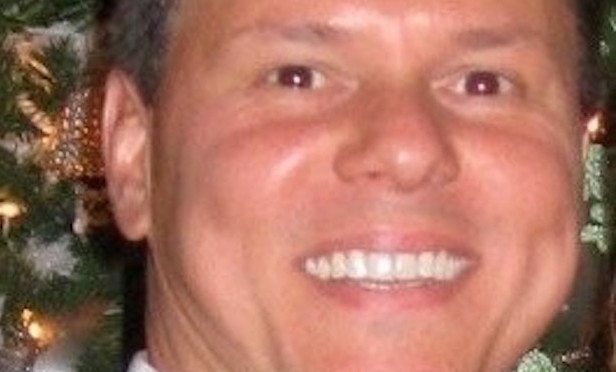 NEW YORK CITY—In federal court, White Plains-based real estate developer and contractor, Michael D’Alessio, 53, pled guilty to one count of committing wire fraud, and one count of concealing assets from a bankruptcy court. Geoffrey S. Berman, the US Attorney for the Southern District of New York, had filed an indictment against the real estate developer in August 2018 as reported in GlobeSt.com.